We offer several types and sizes of reusable brushes for cleaning your tobacco pipes, spoons, water pipes, and hookahs. These have stiffer metal shanks than disposable pipe cleaners, so they are better for cleaning. We offer a variety of lengths of skinny pipe cleaning brushes that are primarily great for hand pipes and vaporizer chambers. 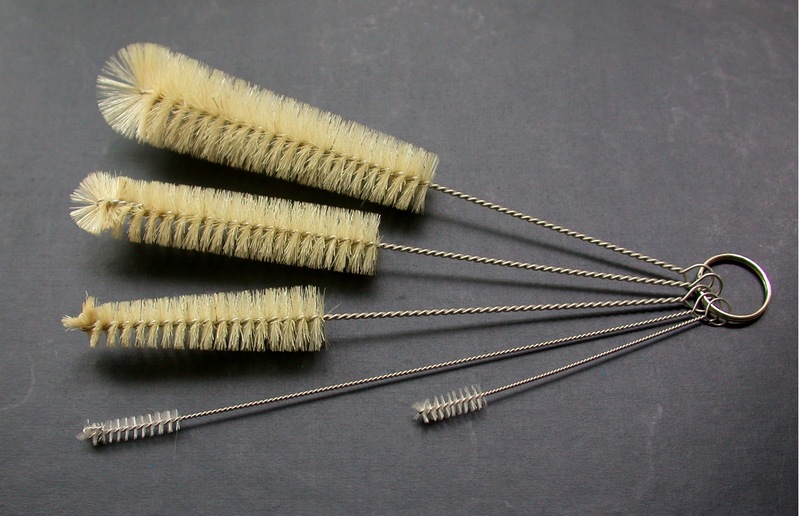 We offer a variety of lengths of fat pipes cleaning brushes that are especially great for cleaning larger pipes such as your typical water pipe or hookah. 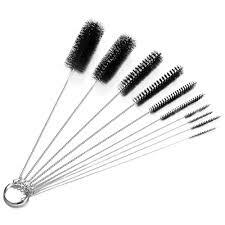 You can buy our cleaning brushes outright or sometimes we’ll even throw one in with the purchase of a new hookah or water pipe.